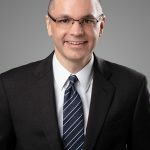 MILWAUKEE (April 9, 2019) – The national law firm of Quarles & Brady LLP today announced the continued expansion of its Intellectual Property Group with the addition of four patent attorneys. 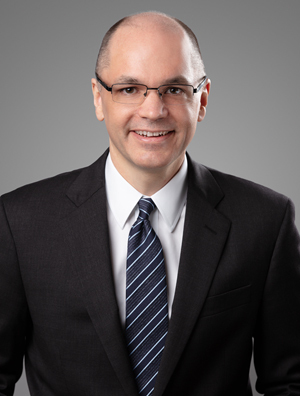 Kris Fredrick, previously the general counsel and IP counsel for Honeywell International Inc.’s Laboratories, joins the firm’s Minneapolis office. 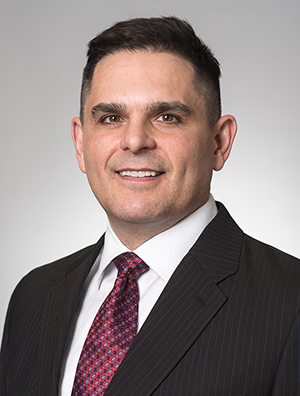 Tolga Gulmen, Ph.D. and Tambryn VanHeyningen, Ph.D. join the firm’s Madison office and M. Scott McBride, Ph.D. joins the Milwaukee office. 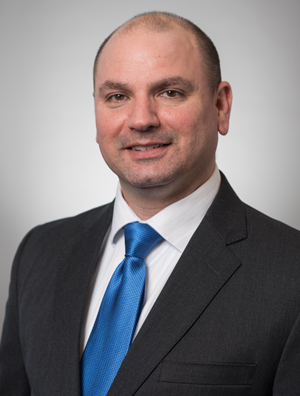 Tolga Gulmen, Ph.D., of counsel, is experienced in drafting, prosecuting, managing and licensing patent portfolios. 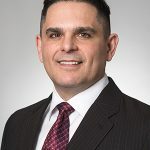 He works with a wide range of sophisticated technologies in the areas of chemical sciences, nanotechnology, life sciences and biotechnology, engineering, and software. 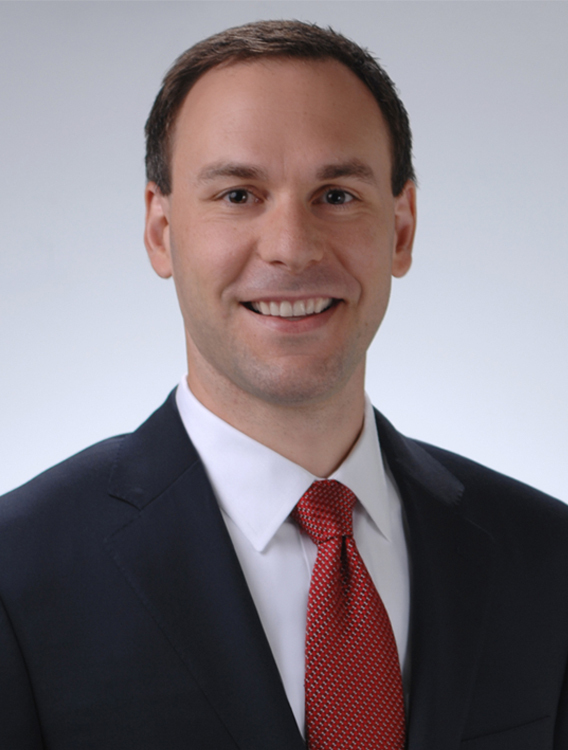 Earlier in his career, Gulmen founded a law firm focused on university technology transfer offices and startups and served as a faculty member at the University of Wisconsin School of Law, supervising students providing intellectual property and business legal services to entrepreneurs. He received his B.S. from the College of William & Mary, his Ph.D. from the University of Wisconsin, Madison, and his J.D. from the University of California, Berkley, School of Law. 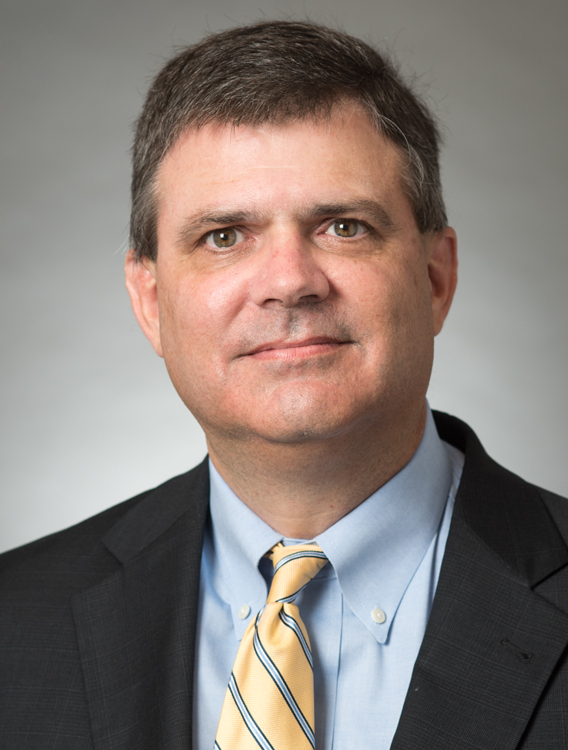 Scott McBride, Ph.D., partner, focuses on domestic and international patent prosecution and enforcement. He provides counseling and opinion work related to freedom-to-operate, non-infringement and patent invalidity. 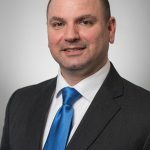 McBride leverages his experience as a research scientist and has worked for university technology transfer offices, small startups and large research companies. He received his B.S. from Colorado State University, his Ph.D. from the University of Wisconsin, Madison, and his J.D. from Marquette University Law School. 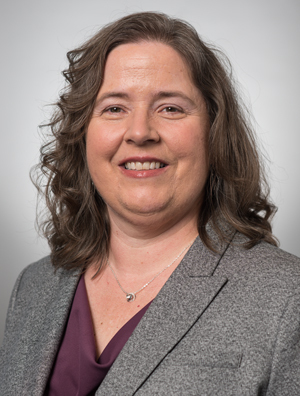 Tambryn VanHeyningen, Ph.D., partner, focuses on domestic and international patent prosecution, licensing, and portfolio development and management. She also provides strategic counseling regarding patentability, freedom-to-operate, non-infringement and invalidity opinions. 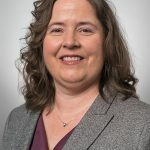 VanHeyningen’s practice has a particular emphasis on life sciences, chemistry and biotechnology, where she can leverage her experience as a research scientist working in the fields of microbiology, immunology, and mechanisms of disease. She received her B.A. from Kalamazoo College, her Ph.D. from Washington University School of Medicine, and her J.D. from Washington University School of Law. 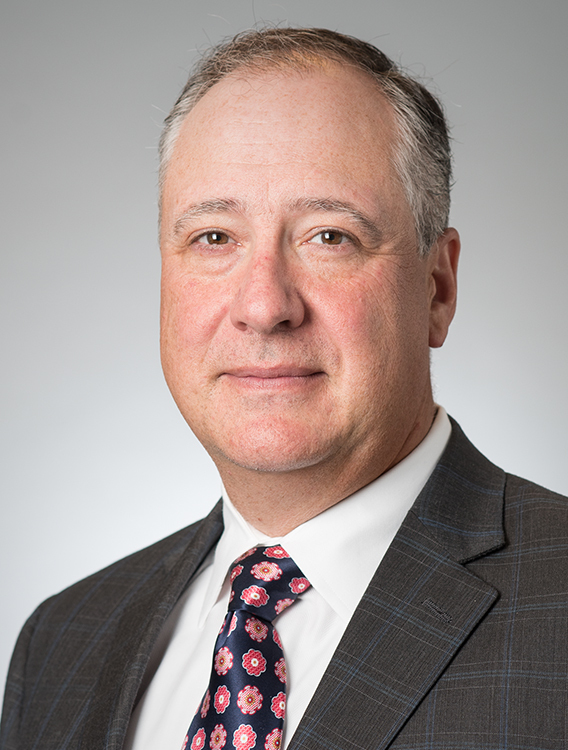 Quarles & Brady’s Intellectual Property Group has grown into a national practice of more than 100 professionals, representing clients ranging from iconic brands like the Green Bay Packers to world-renowned research institutions like Massachusetts General Hospital. With varied backgrounds in business, law, and scientific study, our team members bring the diversity of perspectives necessary to design solutions for our clients’ most pressing issues. 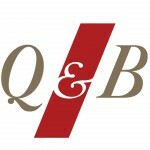 Quarles & Brady is a full-service AmLaw 200 firm with 500 attorneys offering an array of legal services to corporate and individual clients that range from small entrepreneurial businesses to Fortune 100 companies, with practice focuses in health care and life sciences, business law, labor and employment, real estate, intellectual property, data privacy and security, and complex litigation. The firm has 11 offices across the US: Chicago; Indianapolis; Madison; Milwaukee; Minneapolis; Naples; Phoenix; Scottsdale; Tampa; Tucson; and Washington, DC. Additional information can be found online at www.quarles.com, as well as on Twitter, LinkedIn, YouTube and Facebook.